The poll milestone sets off flurry of speculation about Turnbull’s future despite election being a year away. 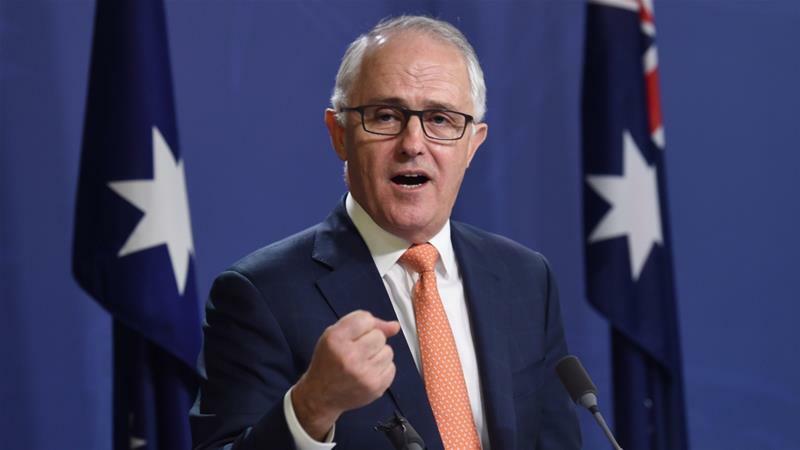 Melbourne, Australia – Malcolm Turnbull’s coalition government has lost a 30th straight opinion poll that has increased pressure on the Australian prime minister after he used the same milestone to remove his predecessor in 2015. The latest influential Newspoll survey, published in The Australian on Monday, showed Turnbull’s Liberal Party-led coalition trailing the centre-left Labor Party 52-48.